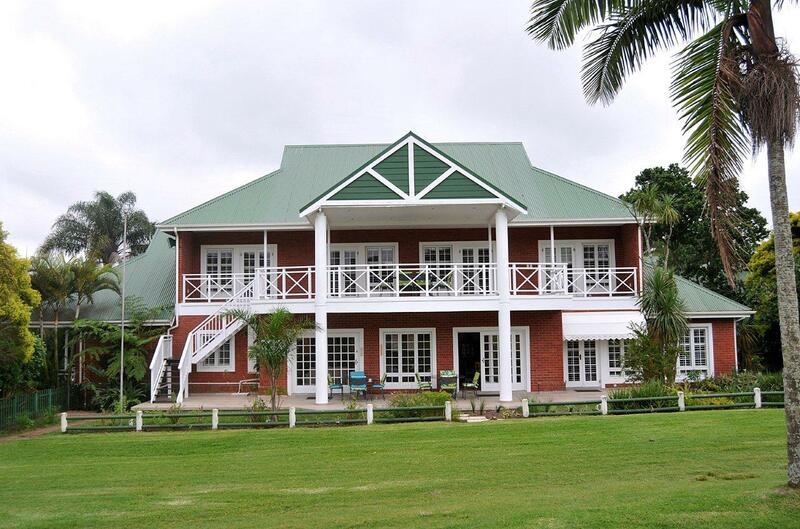 A peaceful place within the secure Mount Edgecombe Country Club Estate, offers elegantly furnished rooms. The lodge fronts onto beautiful golf course fairways and water-features.  This newly refurbished double story lodge located in quiet cul-de-sac within the secure Mount Edgecombe Country Club Estate, offers six modern, double en-suite rooms, leading off the elegantly furnished, lounge, dining and balcony areas. 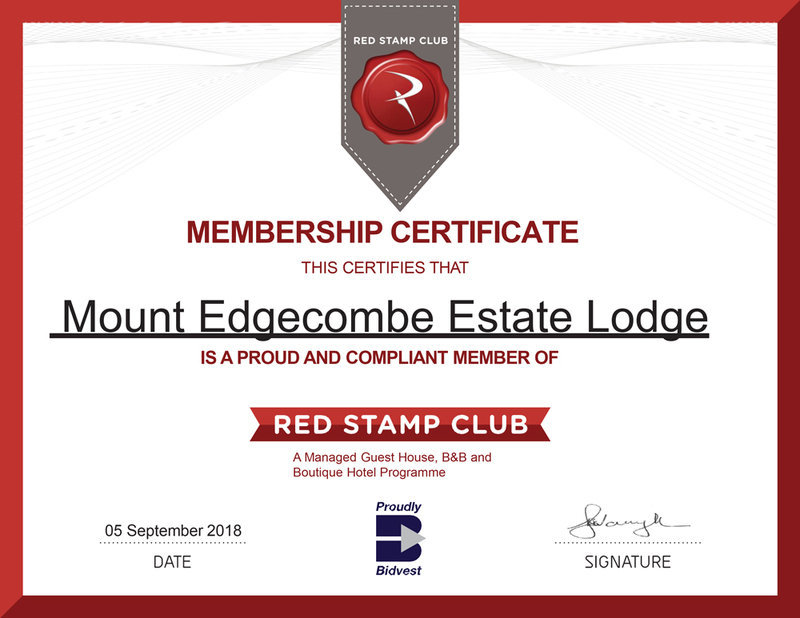 Proud & Complaint Member of the Red Stamp Club.